Albatross Marine is a small company which has been recently restarted. Here, you'll find a whole host of information on Albatrosses, including an archive on their rich history and pictures and descriptions of all of the models which were built back in the day and some other helpful information. We can reproduce most parts for an albatross (see parts page) and are happy to give advice on restoration projects. We offer a full range of services - from a few rivets that need changing, to a complete rebuild. 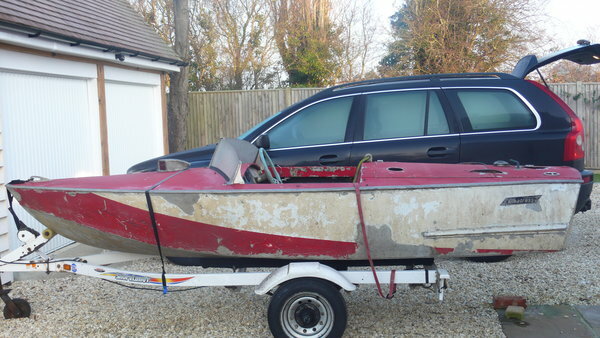 We can take your boat from an old wreck to one that looks brand new. We also organise racing and rallies in the UK and abroad for Albatross enthusiasts which are great fun and really sociable. original parts. All of our work is to the highest standards. We work closely with other professionals who are able to offer you total engine services. To get the most out of your engine please refer to our links page. 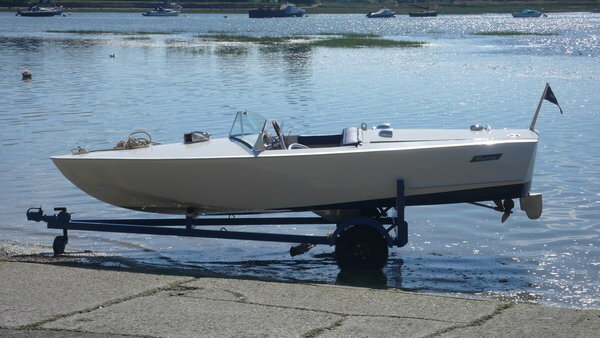 Please contact us for more information on how we can help you and your boat. To see a video of our latest build click below.